In the spring of 1965 Porsche presented the 912 model, which had to replace the Porsche 356 C and SC as a reasonably priced entry-level model. 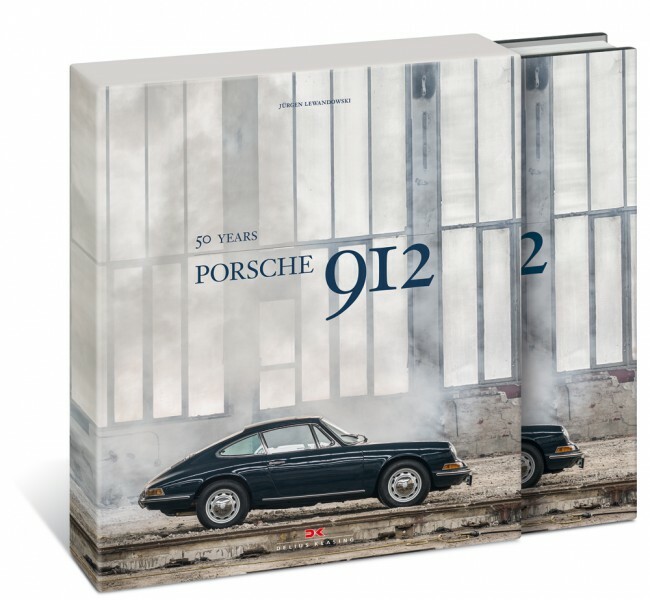 On occasion of the 50th birthday of the Porsche 912 this book, limited to 912 copies, describes the development of the Porsche 912 and its modifications in comparison with the 911, and also the evolution and alterations the 912 underwent in four years of manufacture. When the Porsche 912 was introduced in the spring of 1965, some members of the staff were not quite happy with the new model, for it still had the four-cylinder engine of the 356 that was no longer in production, while the 911 already had the new six-cylinder, that became a legend over the past 50 years. But the 911 was so expensive, that many Porsche devotees in Germany could not, or did not want to, afford to buy it. That is why Porsche quickly needed a new less expensive model – so the 912 came into being, and from 1966 to 1969 about 32.000 specimens were built. 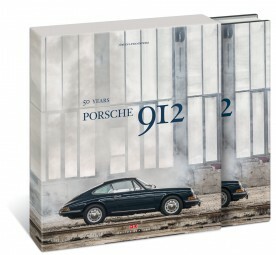 Apart from the Porsche 912 Coupé (1965 to 1969) this book also presents the Porsche 912 Targa (1966 to 1969). Less well-known, but all the more intriguing is the story of the Porsche 912E, that was built in 1976 just for the US market, and of which only 2.099 specimens exist.